The Great Commission: Go and Tell! CONTROVERSY: What is up with Mark 16:9-20? Can you explain the reason there is "controversy" behind Mark 16:9-20? Why is Jesus "seated" at the right hand of God (Mk 16:19)? What does this signify? What does this say about your sin and your salvation? Have you been patient, gentle, and forbearing in your relationships this week (spouse, children, friends, co-workers)? Where could you have done better? How will you improve? Pray for one another. Why Did Jesus Resurrect from the Dead? Explain why the angel said, "tell His disciples AND PETER..." Why was Peter mentioned by name? What does this tell you about Jesus? 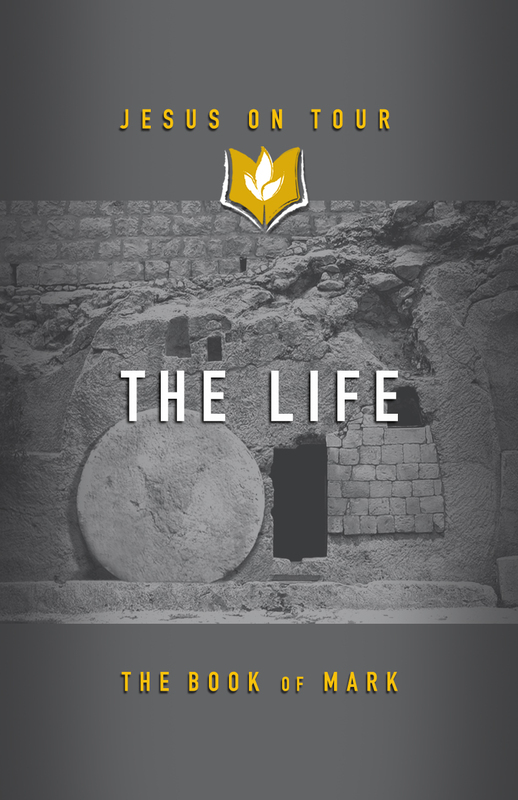 Why was it important that Jesus resurrected? Why wasn't "dying on the cross" the end of His mission? Did you abide through prayer and Bible reading this week? What specifically are you moved to change or apply this week and how are you going to apply it? Pray for one another. God is most ACTIVE when He seems most ABSENT . Tell of a time that God seemed silent during a trial, but later on you saw how He was working during His 'silence'. Why did Jesus feel forsaken (Mk 15:34)? What does that mean concerning you and your sin? Explain the significance of the curtain being torn (Mk 15:38). What does this say about your access to God? Can anything change that? Has your testimony this week been faithful to the love you have for Jesus Christ in both your words and actions? How? Pray for one another.